Colonel Tom provides state-of-the-art video display systems for live events. It takes experience, knowledge, and hard work to properly create first-class video displays for everything from mega-tours to high-profile events. We know, we’ve been doing it for over 10 years. Our team, comprised of seasoned vets with decades of experience, will plan and execute your tour or event the way it should be done - with excellence and low-drama. We design our setups to reduce crew burn out and make sure the video experience is at its best, night after night. This doesn’t mean the design has to be simple. Not at all, we can make it something special. Want proof? Check out what we did for Ed Sheeran. We have home bases in Europe and the United States making us uniquely qualified to easily handle international tours that visit Asia, South America, North America, Europe, and Africa. With both gear and staff in both locations, we can quickly handle your international needs. 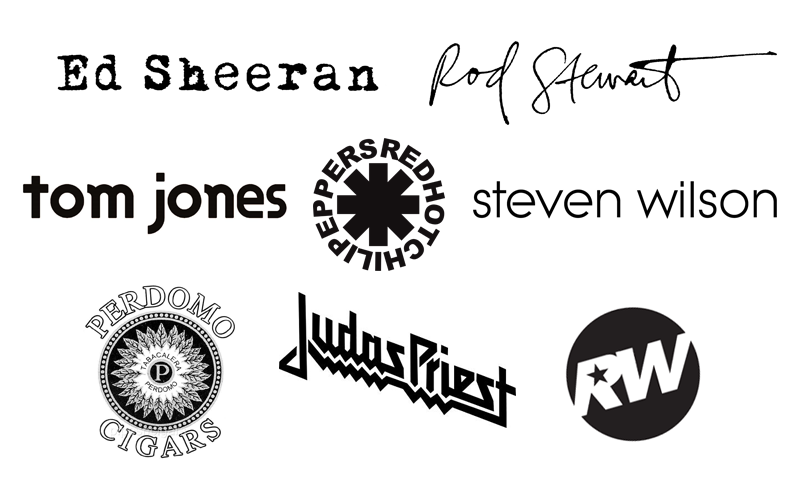 Over the years we’ve worked with some of the most massive acts in the business. Ed Sheeran, Taylor Swift, Rod Stewart, The Red Hot Chili Peppers, and many more. Many of these tours have spanned multiple years and over the entire globe. We’re grateful to have worked with such talented folks and to have played a part in some of the most successful tours out there. Lastly, you can trust that we are committed to providing the most state-of-the-art gear available to our clients. We know it is essential to look your best. That’s why we invest yearly in our gear from top manufacturers like Roe, KTL, Brompton, Ross, Barco, and Panasonic. We would love to figure out how we can play a part in your tour or event. Give us a shout and let’s start a conversation. We're grateful for our clients and the opportunity to partner with them to create amazing experiences for their fans.